‘When a man is tired of London, he is tired of life’ said Samuel Johnson. He spoke the truth. The British capital has something for everyone whether it is a museum, an art gallery, a West End show, traditional pub or a Kate Middleton lunch spot. 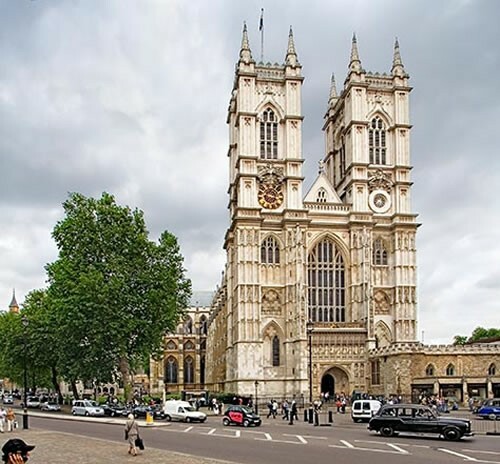 Your day will begin when you are collected by your chauffeur who will drive you to Westminster Abbey built in 1085 and the burial place for British Monarchs and significant figures since the 11th Century. The Abbey is also famous for its Coronation Ceremonies and Weddings of the Royal Family. The latest being that of Prince William to Kate Middleton. 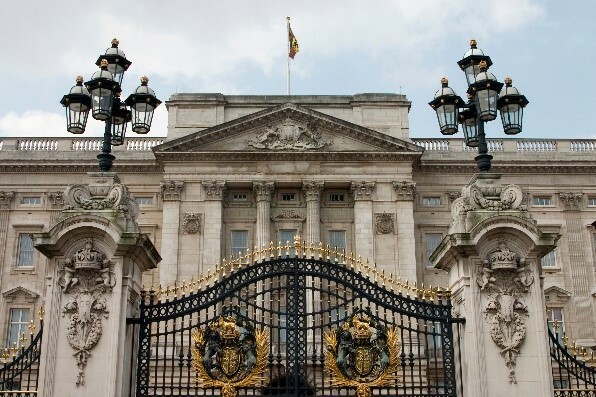 Onwards to Buckingham Palace, London residence of the reigning Monarch, to see the changing of the Guard (dependent on day of tour) renowned for its colourful and musical theme. Next stop St Pauls Cathedral, originally constructed of wood, which was destroyed in the Great Fire of London of 1666. 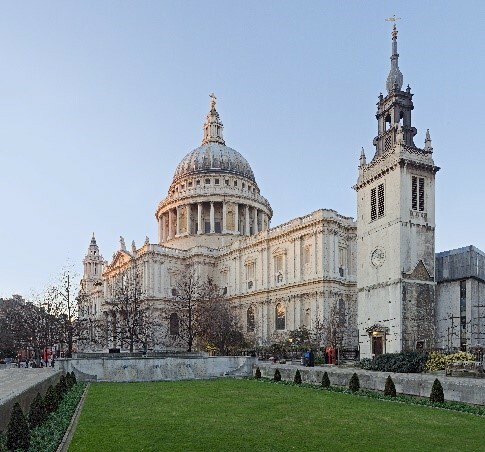 Sir Christopher Wren was responsible for its redesign in 1669 and forms a dominant part of London’s skyline. There many options for lunch; the Founders Arms next to the Tate Modern Gallery, The Swan at Shakespeare’s Globe Theatre, The George Inn an authentic 17th Century Coach and Inn with oak beams and a large seating courtyard close to Borough Street Market. After lunch, it’s onto the Tower of London, which was the original site for a Roman Fort until William the Conquer built a proper stone castle in 1066 and in its early days was a royal residence. It has a dark and bloody past as a prison, an armoury and a place of retreat during unsettled times designed to withstand a siege of up to 2 years. The Tower of London is now the home of the Crown Jewels. 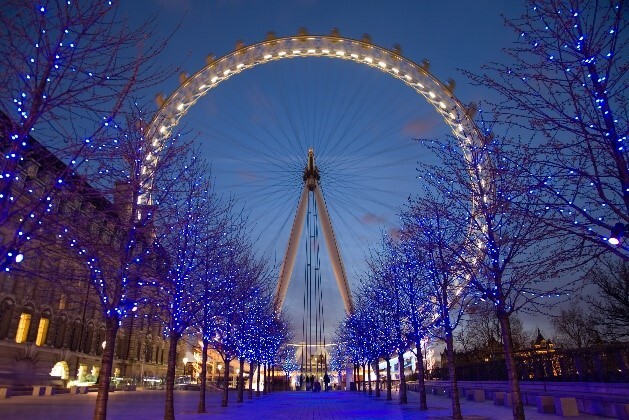 For those who have a head for heights no day tour is complete until you take a flight on the London Eye to view the London skyline in all its beauty.